DJ Placky Bag has worked the Northumberland area since 2009 gaining a reputation of low cost value. 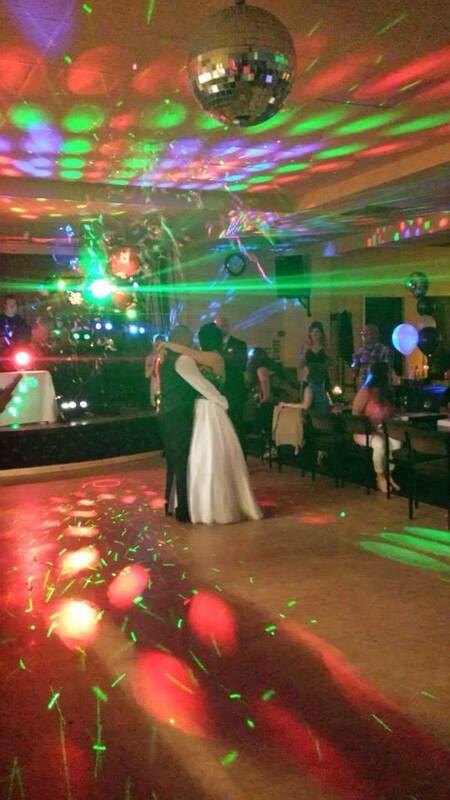 Lights and karaoke are supplied at no extra cost creating a supreme party atmosphere. You will be amazed what a great party you can have on a low budget.